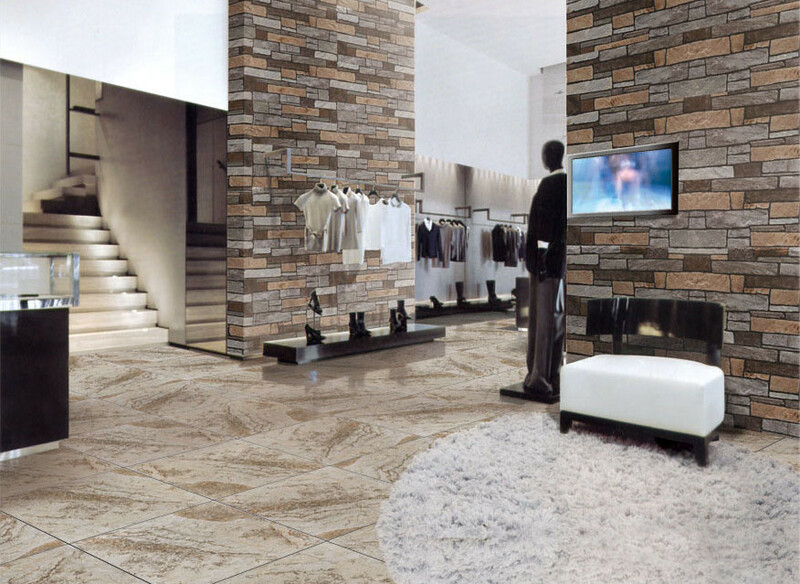 Recruit Global Distributor Of Wood Look Tile | AA Tile Ltd.
Wood look tiles are superior than normal wood floor tiles in many respects such as fireproofing, waterproofing, acidproofing and alkaliproofing. Moreover, wood grains are one of the classic styles that is popular among designers. 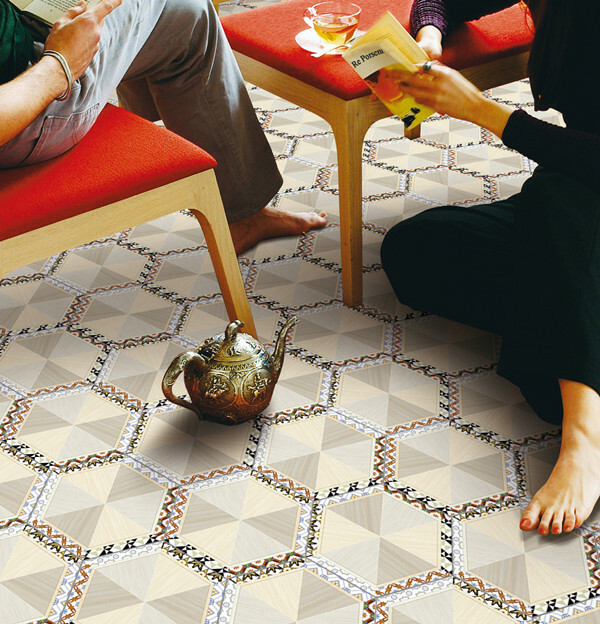 Wood like tiles are made of pottery clay without using any timber. 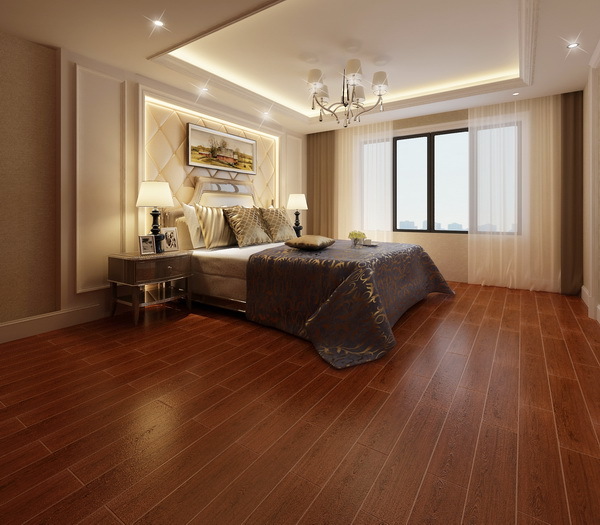 Raw materials for wood floor tiles are in extremely limited supply due to decreasing timber resources, and they are expensive as well, making wood floor tiles unable to expand production capacity unboundedly. 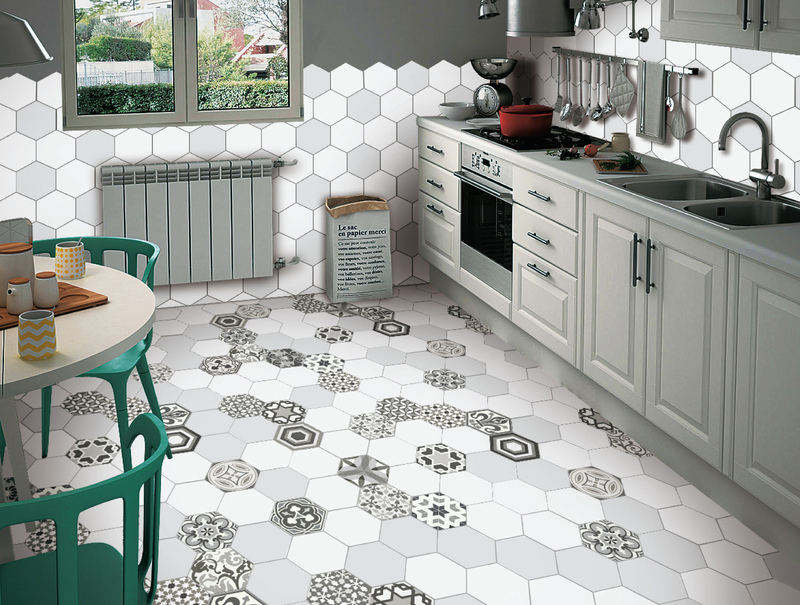 As an alternative, ceramic wood look tiles will soon take over the place. Wood grain tiles are flexible in textures, grains, sizes and styles, and now more and more people becoming fans of wood look tiles as their range of application keeps expanding as in many places where wood floor tiles are inapplicable, now boldly paving wood grain tiles such as balconies, corridors, bathrooms etc. The market is here and the opportunity cannot be missed. Please keep reading if you are still hesitant! 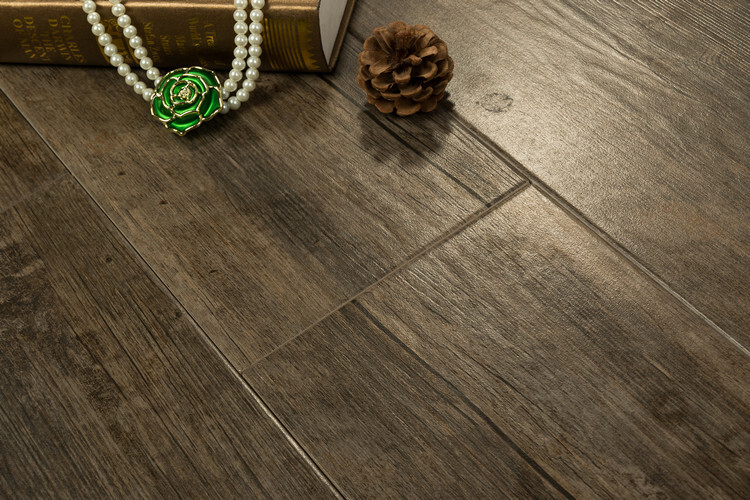 What is features of wood look tiles? What different with Traditional wooden? How about the coming future? What is the cooperative terms? Free of methanol and any other hazardous substances to human beings. 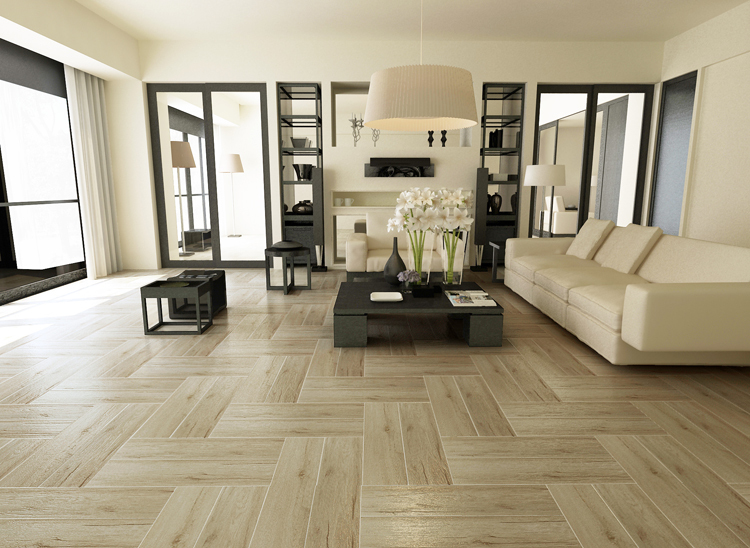 Wood look tiles are warm in winter and cool in summer, making them very suitable for indoor use. 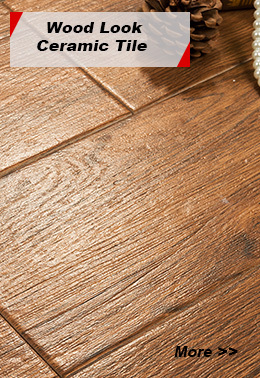 Thicker and harder than wood floors, and do not deform under whatever weather conditions. Insulated, completely flame retardant, low moisture absorption, moisture, acid & alkali-proof, anti-moth, wear-resistant, and long service life. 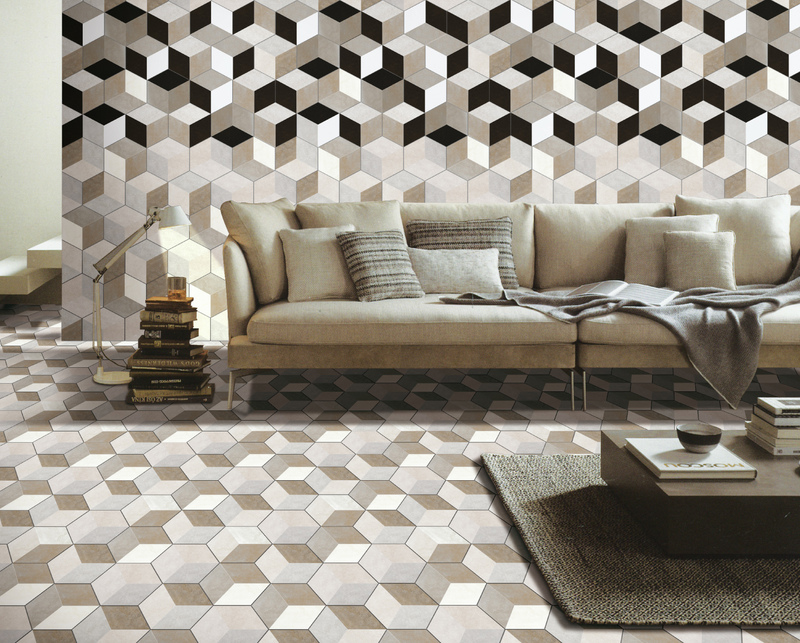 Wood Look Ceramic Tiles imitate wood grain of birch, oak, walnut, rosewood etc with optional different levels of shades. Each piece of random texture is placed and the surface comes with sags and crests. The sizes are close to real wood floors. All grains are vividly similar to real wood grains. 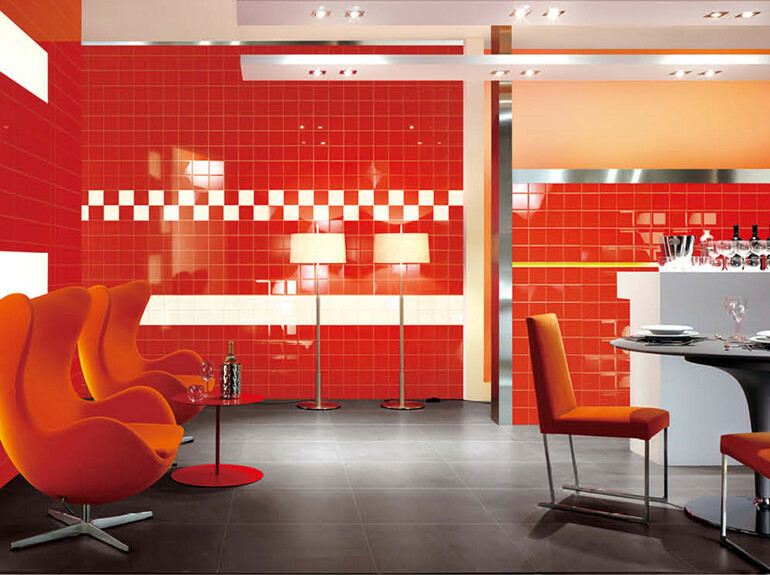 Wood look tiles can be used indoor, outdoor or on the walls with different colors, sizes and in various matches in order to meet the visual demands of different people. 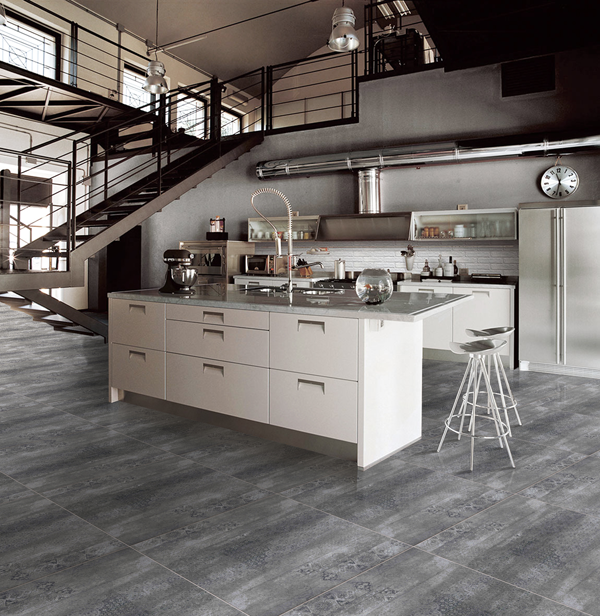 What's ceramic wood look tile different with wood flooring? 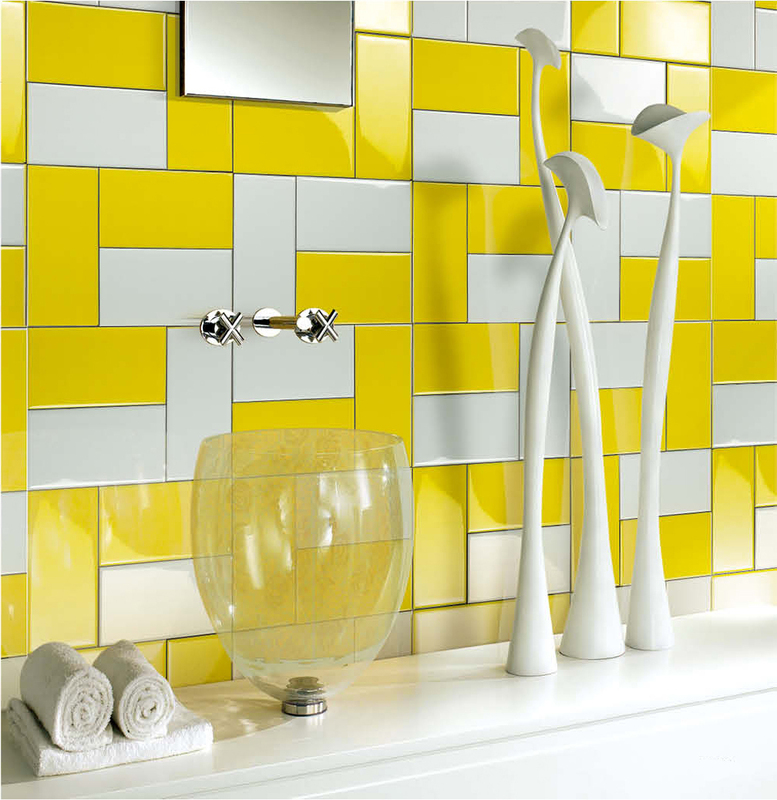 1) Limited by the environmental constraints, small range of applications. 2) With temperature, humidity changes, wooden flooring easy be corruption. 1) Energy-saving and efficient, more suitable for geothermal season. 2) Eliminate objective influence of the environment floor from material itself. Easy be destroyed by insects and chewed by termites. Can't be destroyed by insects and chewed by termites. Waxing, painting, poor wear-resisting and anti-slip effect. High-temperature firing, seamless, excellent wear resistant and anti-slip effect. Elastic, foot touching feels good, but has big echo. Smaller elastic, foot touching feels relaxed, anechoic. Dealers may also put their own brands on our products, it’s up to you. Add functions such as floor heating and original timber scents given the premise that the quality and appearance are guaranteed, which will make wood grain tiles even more popular. ** More ideas are under investigation and discussion, your opinions are mostly welcomed. 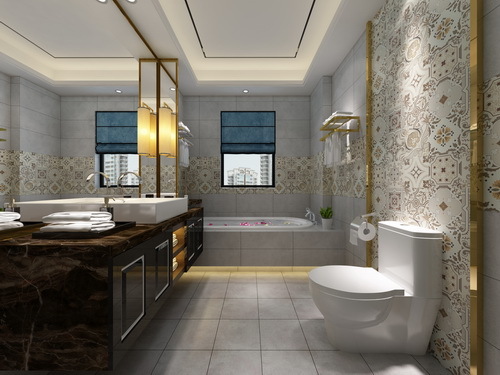 For large-scale project, our CEO will organize a project team to collaborate with you, guarantee our customers have no worries about our products. With the name of our company as a sales representative sell products and after-sale service to your clients, earn a reasonable commission. ** Welcome contact us directly for detailed terms. - Willing to share Party A information on social networks. - Focus on North America market, determined to do the depth of services. - Abundant supporting resources for dealer service and value-added products. 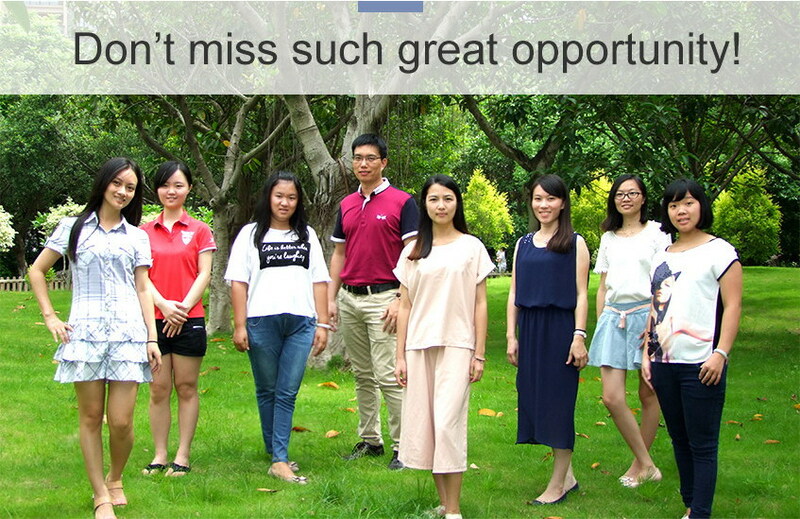 - Team service, nearly 10 years of exporting experience, we’re familiar with style design, production, warehousing sectors etc.